. @DUCKWRTH teams with @Rico_nastyy and @MedasinMusic on new single "LOVE IS LIKE A MOSHPIT." 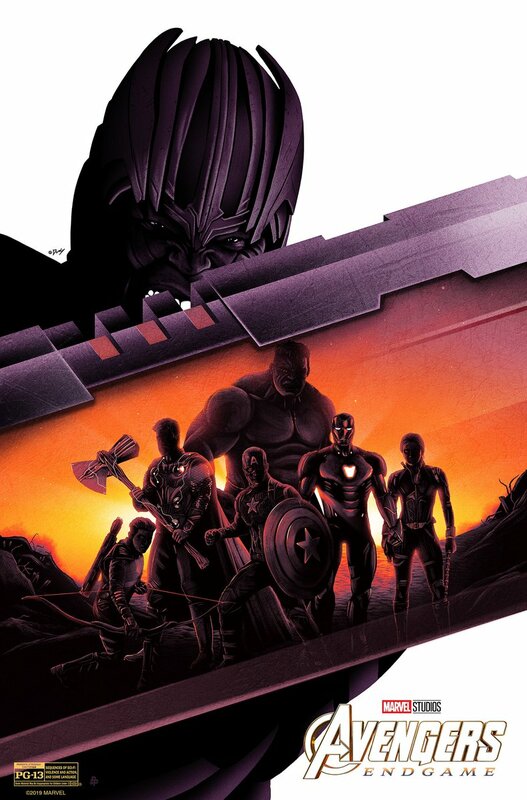 Take a look at this Marvel Studios’ #AvengersEndgame-inspired poster by artist @Doaly! Watch as Goku [GT] unleashes Super Saiyan 3 Kamehameha in DRAGON BALL FighterZ!